GREAT GRAND MANAN ISLAND RESIDENTIAL/BUSINESS OPPORTUNITY! 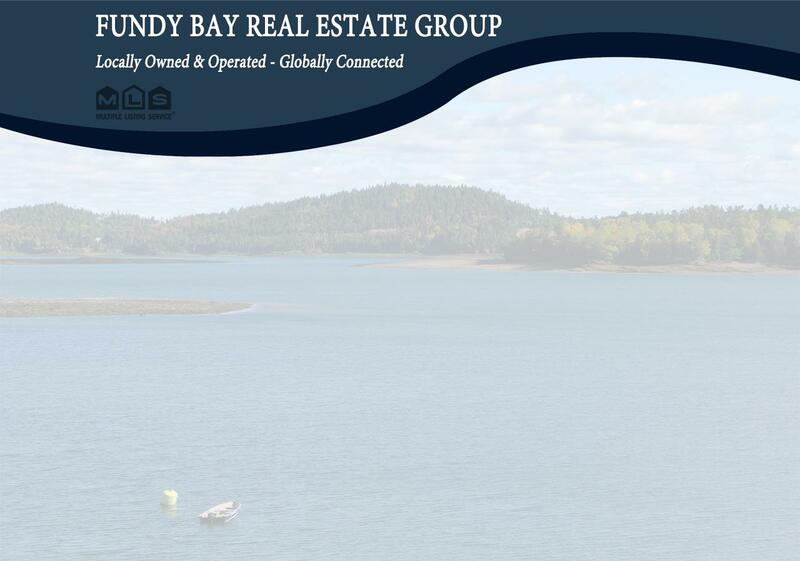 Year Built: n/a "100 years +"
GREAT GRAND MANAN ISLAND RESIDENTIAL/BUSINESS OPPORTUNITY! This property offers any number of possibilities, being previously utilized as the very popular "Bleu Marie Cafe" and also providing a large residence in the attached home. The property offers an ideal location, being right in the heart of the popular village of North Head and walking distance from the ferry terminal, Pettes Cove beach and even the iconic Swallowtail Lighthouse around the corner and up the hill. The home consists of 4 bedrooms, 1 bathroom, kitchen/dining area with separate pantry room, storage room and rear porch/laundry, along with two separate living rooms. Much of the original ornate wooden features are still present adding a great deal of character to this home. The attached building previously used for the cafe, includes a commercial kitchen area and serving area along with a dining area and bathroom. The seller may negotiate with buyers interested in the cafe specific contents in the cafe section if desired. The property benefits from the owners having the roof re-shingled in 2012, updated new septic system, instantaneous propane hot water system, UV filter for the water system, new drilled well and updated electrical. Other upgrades to the cafe include the hand cut exterior cedar shingles, some windows and doors, and interior floor tiling. This is an opportunity that offers a great deal of potential and shouldn't last long, so call today and lets get started! Taxes are currently for non-primary residence status.